It’s a bit of a weird one with this game. Whilst the title should have been better received, there just was not enough in this game to warrant a whole new release. 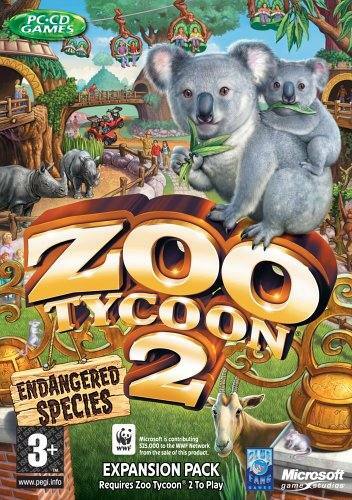 The aim of Endangered Species is that it is an addon for Zoo Tycoon 2 and you need to care for and breed endangered species. The game itself is pretty solid but for the exception of some of the endangered animals in the game and some methods of transportation, it really doesn’t offer anything that new to the franchise. It’s almost the sort of thing that one could have expected from a mod or free download. 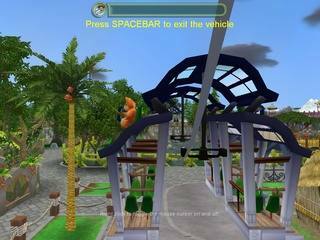 Graphically the game looks good just as the others did and you can build up your park and then explore it as a guest of the park, taking part in the attractions that you have made for the enjoyment of your little guests. 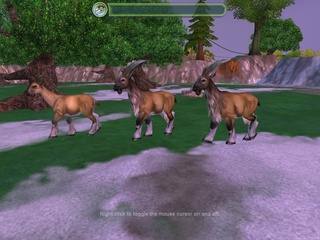 Making sure you have the right mix of animals in the game will also make you more money, as does mixing different (habitable) species that makes for a new type of attraction. This game is not going to be for everyone and your casual player is going to feel pretty darn ripped off if they are not prepared to spend awfully long periods of time in the parks that they have created. Long time fans who like to get down and dirty with the game should still have plenty of fun. Could be a rent first, buy later.